Licensed Programs - Options for Community Living, Inc.
Options operates five group homes which are licensed by the New York State Office of Mental Health. 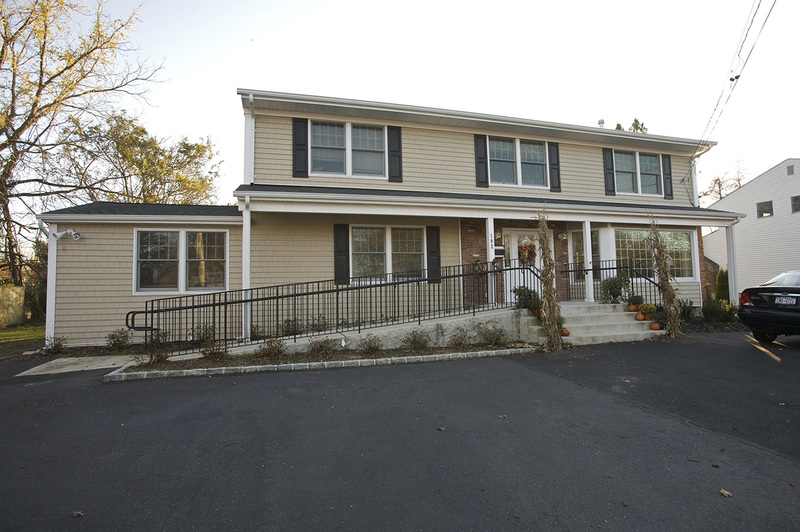 Each home accommodates 10 to 12 adults with support available on site 24 hours per day. The program is transitional in nature and designed to help participants recover, improve their health and well-being, and develop skills for independent living. Participants share in household responsibilities like meal planning and preparation and participate in planned social activities. Options serves 72 adults in 25 homes through the licensed apartment treatment program. Each home accommodates three residents of the same gender. Counselors visit the residents one or more times weekly, depending on need. Residents are encouraged to explore and plan for increased independent living. Services are similar to those offered in the supervised community residence, and are geared to help residents become more self-sufficient and prepare for greater independence. On-call support for access to crisis intervention and emergency mental health services is available 24 hours daily. 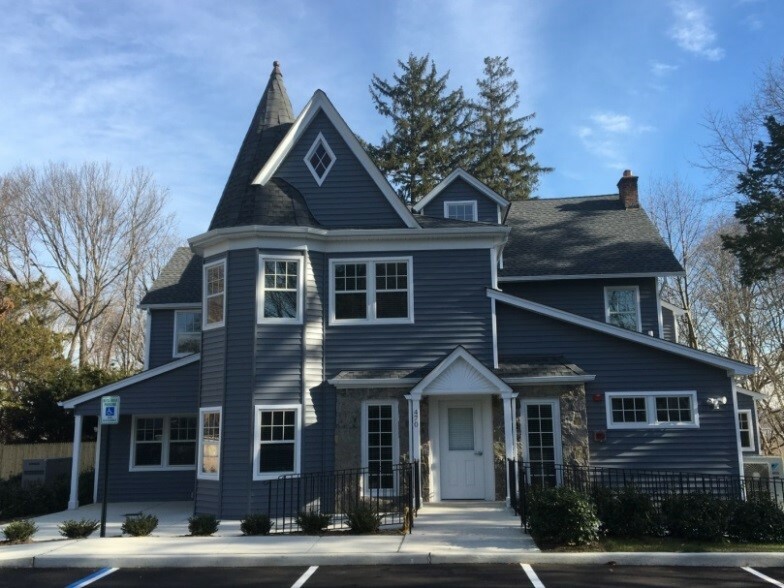 Options Apartment Treatment Program for adults with chronic medical conditions opened in January 2016 and accommodates 12 individuals in five shared apartments. On-site staff provide personalized rehabilitation and recovery services seven days a week. Staffing includes specialists focused on medication management, nutrition education, community integration, daily living skills training and optimal health care and wellness. Group discussions led by staff specialists are held regularly to facilitate learning and continued recovery. One apartment is handicapped accessible and laundry facilities are on the main floor.